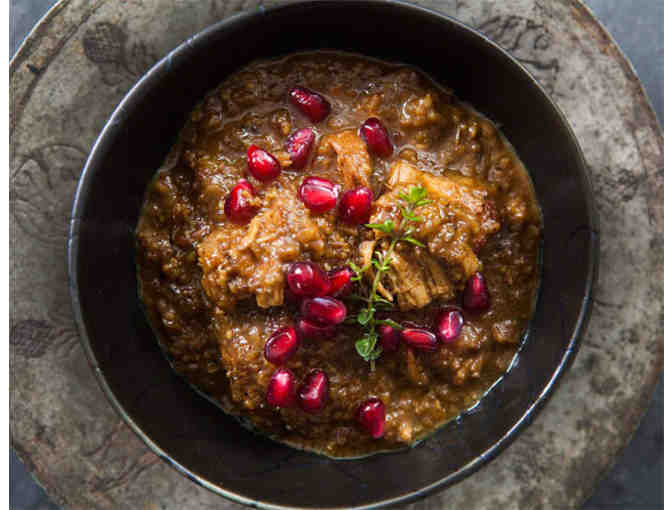 Enjoy an authentic Persian dinner for 6 by the not-so-famous chef, Vida Kazemi, at her home in Cambridge. Main course to be negotiated between Vida and the winner. Wine is included. I will do the cooking, you do the eating! 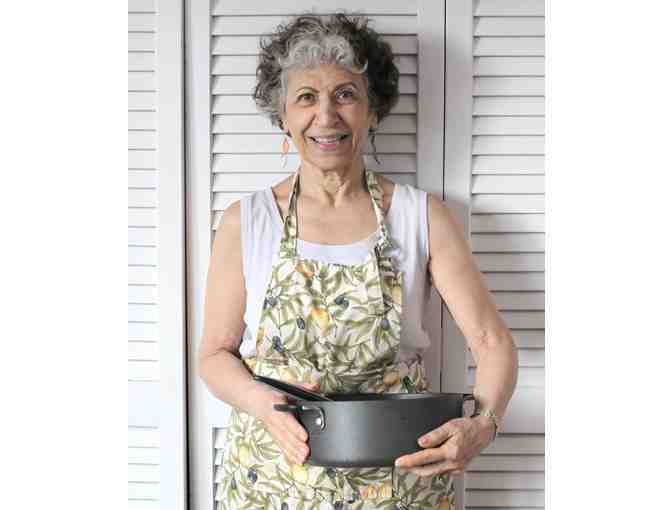 Chorus members who have dined at her house say she is a great cook. Vida’s husband is very enthusiastic about her cooking. When they first married, he would enter the house and say “Ah! What wonderful aromas!” Chef Vida says, “I found myself cooking more and more..."
Valid for one year from date of auction. Date and time to be by mutual agreement.